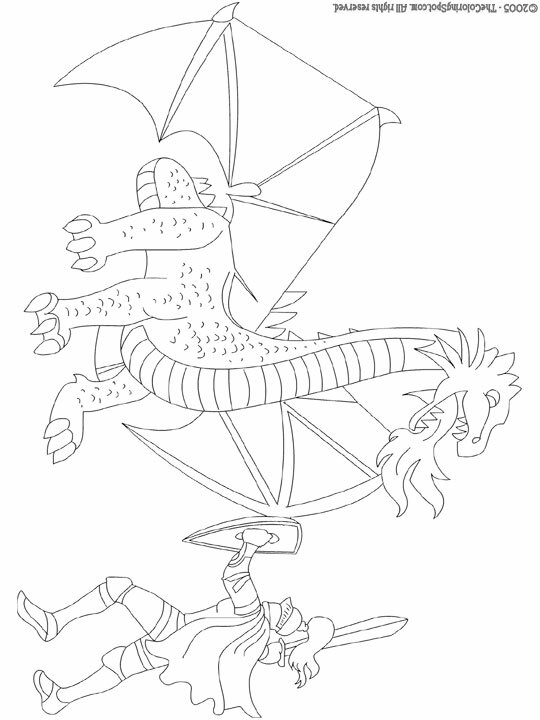 Knights battling a dragon was the most legendary type of battle described. This type of battle basically was a knight trying to kill a very large monster with nothing but a sword and shield. If they survived they would become a hero.